A lot of people who play games have some inner desire to also create games to share with the world. Epic Games wants to help you reach your goal by unleashing the Unreal Development Kit (UDK) for individuals and new companies to use. UDK will give new game creators access to the Unreal 3 engine for free, as well as all the other amenities you may need to get your creative juices flowing. 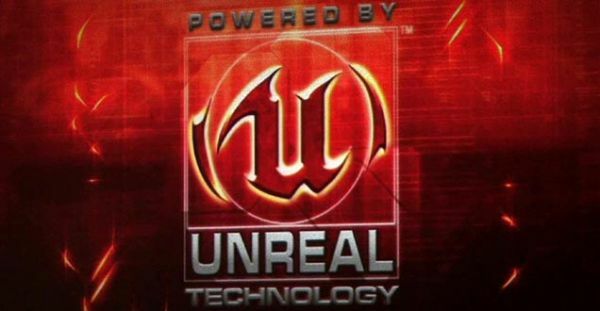 Anyone can start building games on their PC by Downloading the UDK, gaining access to ongoing Unreal Engine 3 support and all the tools necessary to start building your games. * Unreal Content Browser, a revolutionary tool for browsing, searching and organizing game assets with collaborative metadata tagging system. * UnrealScript object-oriented programming language and Unreal Kismet, a visual scripting system that enables rapid prototyping on the fly. * Unreal Matinee, a powerful tool with movie director-class controls for building in-game cinematics and gorgeous cut scenes. * Unreal Cascade, an advanced particle physics and environmental effects editor that aids the creation of fire, fog, explosions and other visuals. * NVIDIA® PhysX®-powered physics system with Unreal PhAT visual modeling tool for creating character and object physics rigs. * Unreal Lightmass, a global illumination system that dramatically lights and shadows with minimal effort required by artists and designers. * AnimSet Viewer and AnimTree Editor, which give animators precise control over every muscle and bone movement. Now, Co-op gamers, we know we're not always satisfied with what some developers classify as "co-op" in their own games. UDK gives you the opportunity to show them what's what by building your own co-op games for friends, family, and Co-optimus to share. Go pro.